Gavi is using Smore newsletters to spread the word online. Democritus was a great Greek philosopher. He lived during the time of 460 BC. He was very influential with his work. Mainly, people know him today as the man who created the formulation of the Atomic Theory of the universe. He is also known as the "Father of Modern Science". Aristotle was a Greek philosopher. He was born in the city Macedonia in Chalkidice. Aristotle was the first genuine scientist in history. He taught Alexander The Great and that gave him many opportunities and supplies for the science world. He then started a library in the Lyceum which helped with the production of hundreds of his book. He influenced many people. Democritus believed that all matter was formed from different types of little particles, and that the properties of these particles also determined the properties of matter. He believed everything is and was made up of particles so small that nothing else is possible further than that. This theory only had little support at the beginning, but in the 19th century it re-emmerged. It took many years for this theory to be widely accepted, but today, this theory is fundamental to many scientists. When the theory was first discovered, he did not believe in it. He only believed in the four elements which are, Earth, Fire, Water, and Air. So technically, Aristotle believed everything was broken down between those four elements and each substance had small amounts of the elements. Many people believed what he thought, which made Democritus's come up with the idea that all substances on earth were made out of atoms. Democritus believed that everything on Earth was made of tiny particles that could not be broken down. 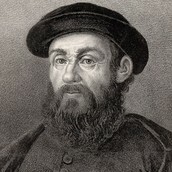 Aristotle believed that substances on earth had a small part of the four elements, Fire, Water, Earth, and Air. Democritus theory has been proven correct, Aristotle has been proven wrong. Where do they fit in history? 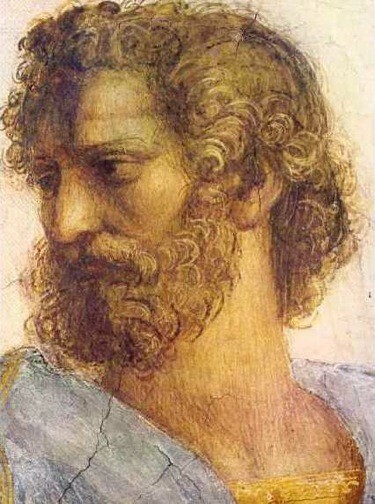 Both Democritus and Aristotle theories were developed around the same time, around 400 and 300 B.C. during the era of ancient Greek philosophy. How did the public view these theories? People think greatly of Democritus because he is known to influence the modern science more than any other Socratic philosopher. He was viewed as a very smart philosopher. HE impacted political thoughts in many different ways. John was an english chemist, physicist, and meteorologist. He did research on color blindness, people would call it Daltonism to show respect to him. He also did research and experiments on gas. 3- Atoms with a single element can be combined with atoms that have multiple elements which form chemical compounds. 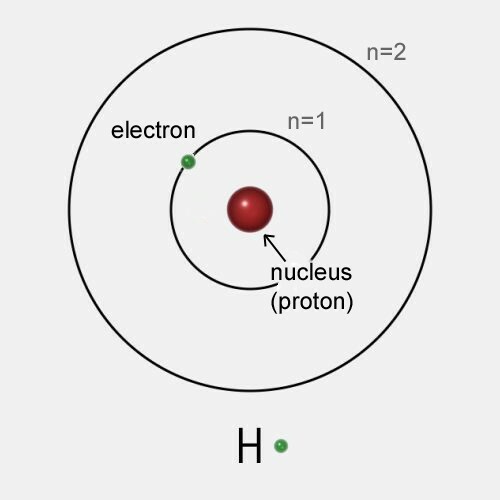 4- Atoms cannot be created, divided into smaller particles, or be destroyed. If tried it can create a chemical reaction. 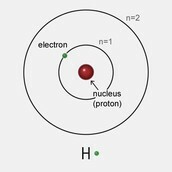 5- All elements are made up of small particles called atoms. Testing His Theory/How is it doing now? He tested his theory by doing experiments on gasses in the 19th century. His theory is being taught in schools today all over the world. His theory was discovered in 1803. 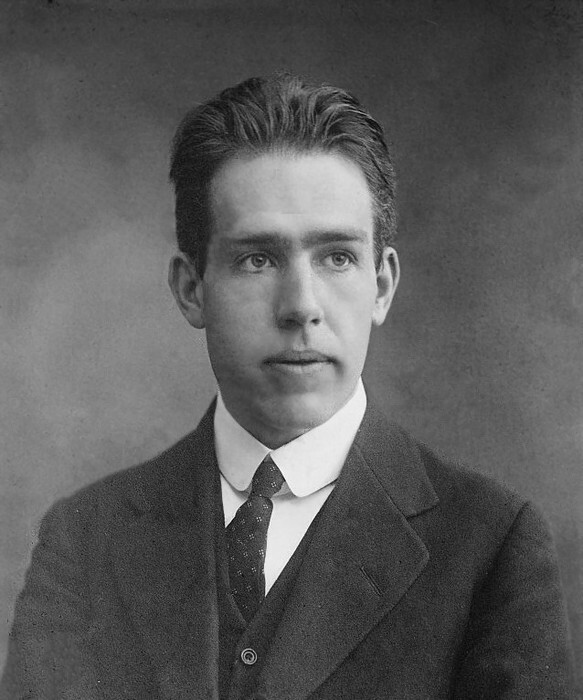 Nelils Bohr was a Danish physicist who helped people understand the structure of atoms. He created the Bohr model of the atom. He is remembered as one of the most influential physicists of the 20th century. JJ Thompson discovered electrons and was a Noble Peace Prize winner physicist. JJ developed the plum-pudding model used in vacuums. His model is similar to the structure as the solar system. He makes the atom very small, with a positively charged nucleus that is surrounded by electrons that travels in a circular motion around the nucleus. Rather than having gravity in the model, he used electrostatic forces. 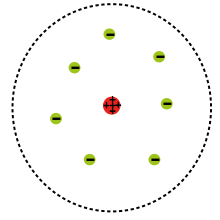 How is the Bohr model doing today? It isn't explained anymore because it didn't explain all of the aspects of electron behavior, so they use new theories now. This model is based on mathematics, it is also more difficult to understand than the Bohr model. It can be used to help explain observations made on complex atoms. This mechanical model is based on the Quantum theory, which states that matter also has properties associated with waves. According to this theory, it is impossible to know the exact position and momentum of an electron at the same time. 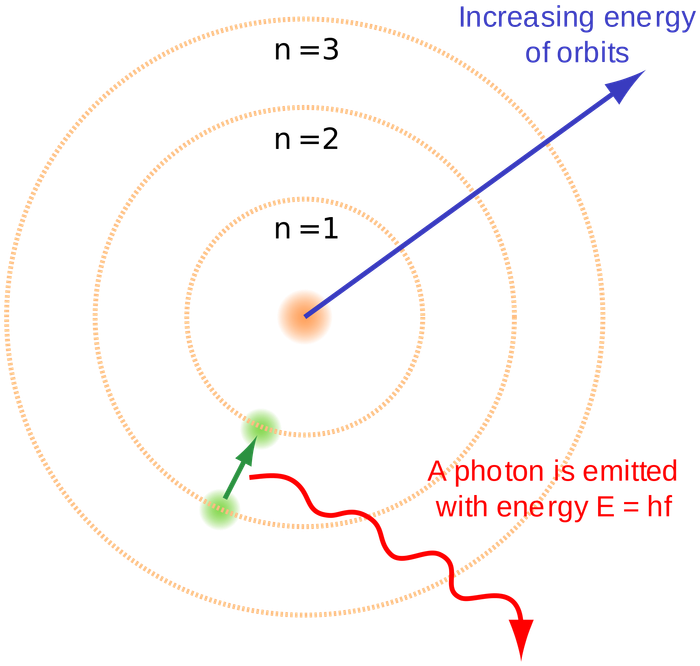 In the model it uses complex shapes such as orbitals (electron clouds). How is the quantum theory today? The Quantum theory/Quantum mechanics is a beyond existing theory today. How did they prove their theory/model? JJ proved his theory using the cathode ray tube by passing an electric current through a vacuum tube, when they did that, they saw a light running through the tube in a straight line. They were astonished. 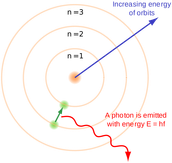 The quantum model was created in 1913. He was a British physicist who became known as the father of nuclear physics, he discovered alpha and beta rays, layed down the laws of radioactive decay, and also identified alpha particles as human nuclei. He also conducted the gold - foil experiment. He conducted this experiment in 1911. How did he test his theories? 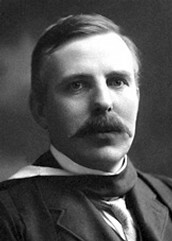 Rutherford made a prediction for his theory that most particles would travel in a straight path, and few would be slightly deflected, but when he experimented on the Gold Foil Experiment, the observations did not match his predictions. Instead, when he tested it, it deflected much more than he thought he would in many different spots. This happened because positively charged nucleus in the middle. How is this theory doing today? People still use his theory today and many people are still taught it.